Beware Free Wifi. VPN is your friend. You are on websites with ‘https’ … the little S is for secure. Its like speaking a language that only two people can understand (your computer, and the website). Using a VPN client to encrypt and route your wireless communications allows you to create a secure channel for your computer to communicate.Even if you are accessing a website without HTTPS, your communication to that website is secured through your VPN connection. If there are any bad guys around you listening in on your wifi traffic, it will be safe.VPN stands for Virtual Private Network. 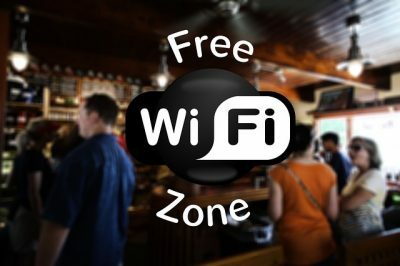 It is good practice to use a VPN when in a public networking spot such as wifi hot spots. This will create a virtual tunnel for your computer to communicate securely through the public network.BSC Solutions Group works with our clients to ensure they are aware of security risks and that necessary precautions are taken to protect their data at all times.